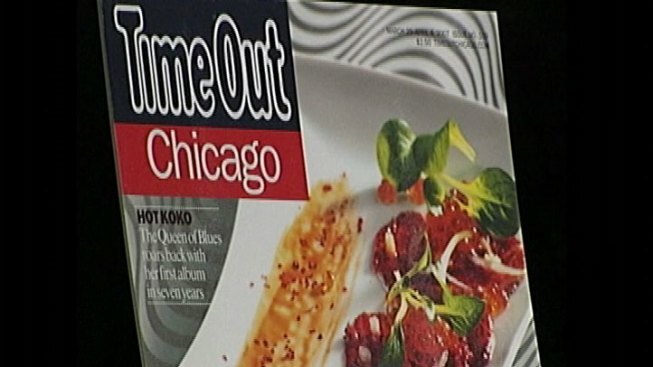 No firm date has been set, but Time Out Chicago sometime this spring will stop being published in print form but live solely online, according to a published report. The Chicago Sun-Times, citing sources, reported Tuesday the publication is making the move as the main investor sells his stake in the company. Crain's Chicago Business reported that Joe Mansueto, CEO of the investment group Morningstar Inc., sold his stake for $4 million to to London-based Oakley Capital Investments, Ltd., which owns the TimeOut brand in New York, Paris, Los Angeles and London. Top executives will likely be cut as a result of the move, despite increased circulation and revenue. Other staff cuts are also expected.